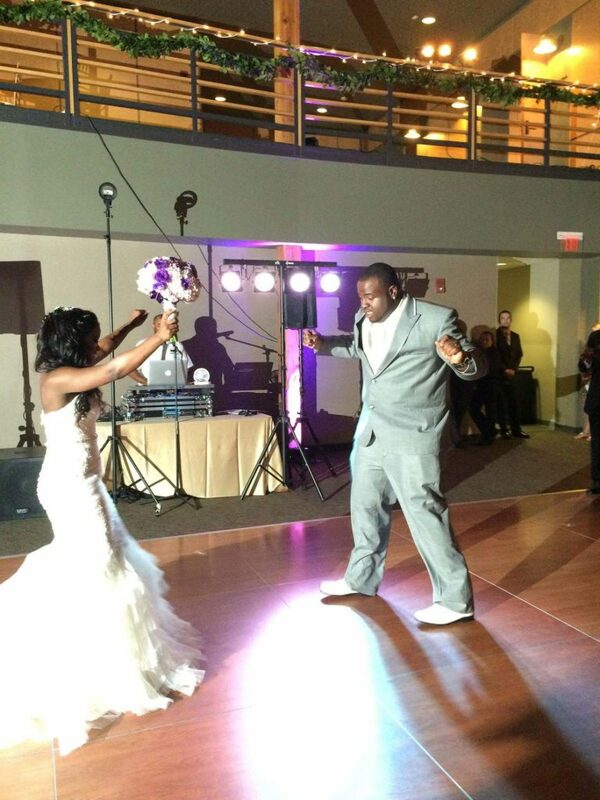 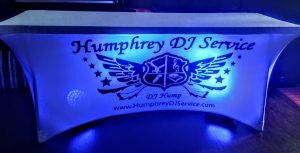 Humphrey DJ Service offers quality, affordable and professional DJ services for your priceless moments. 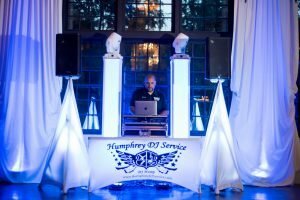 We have all genres of music from every decade. 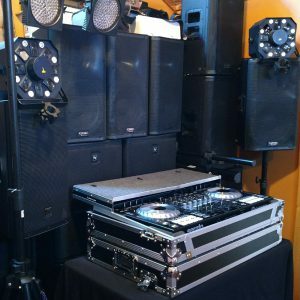 A variety of professional speakers to give you just the right amount of volume you’d like. 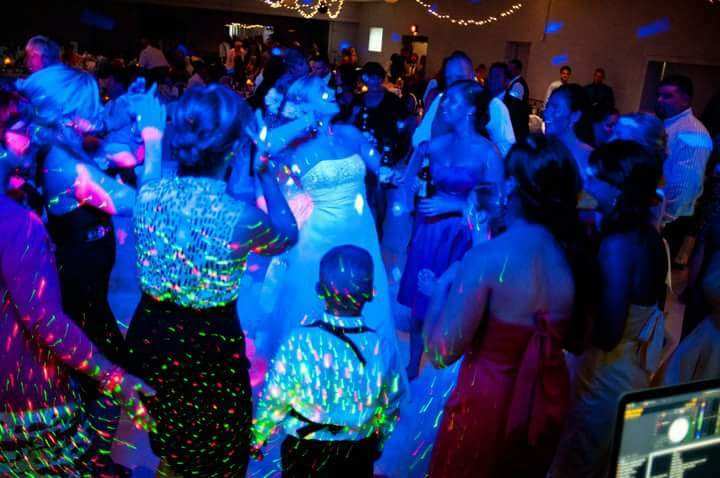 Top of the line Dance floor lighting. 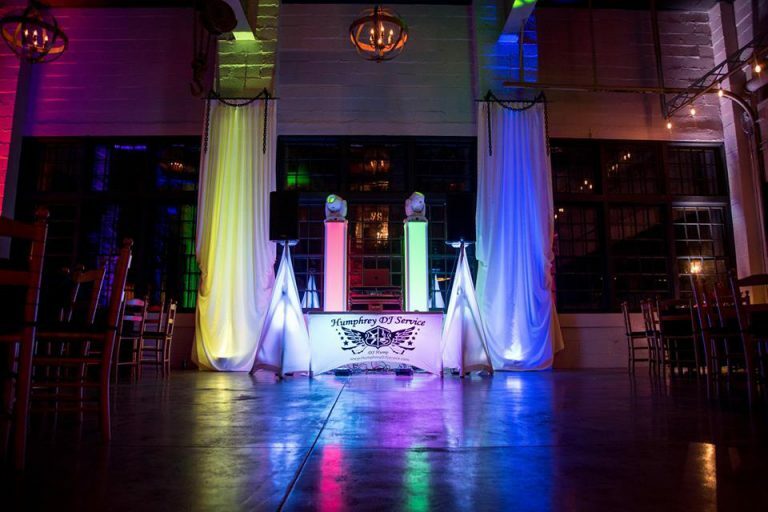 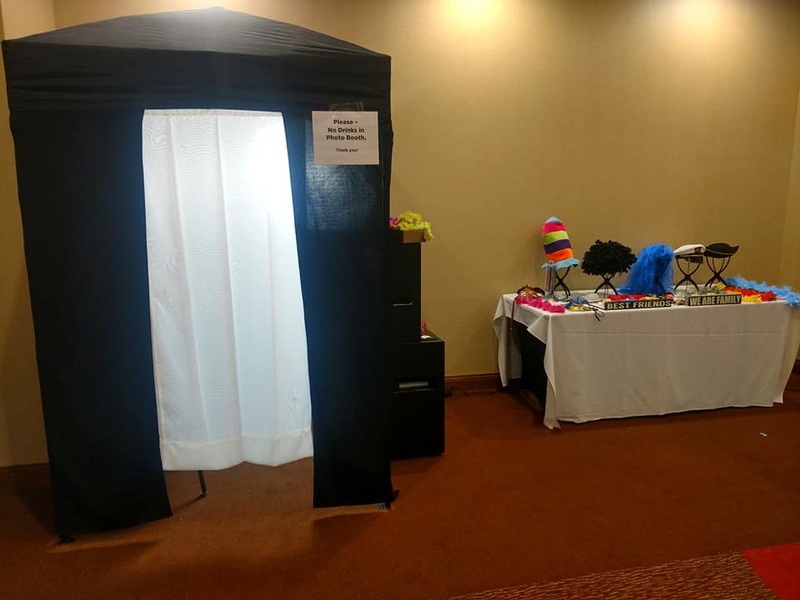 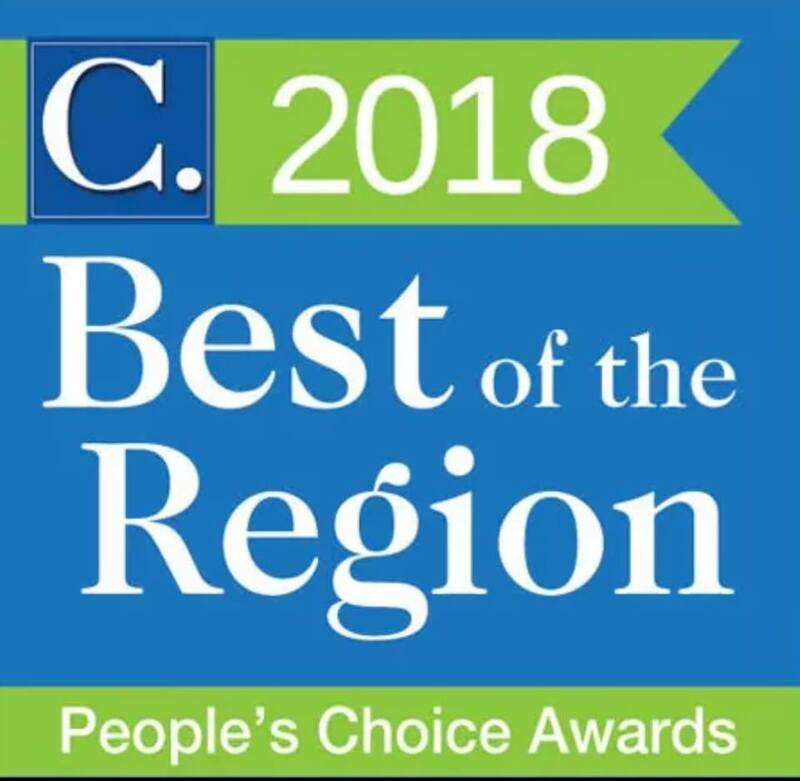 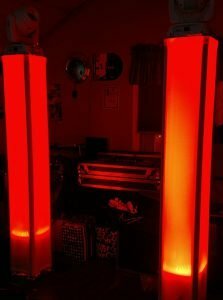 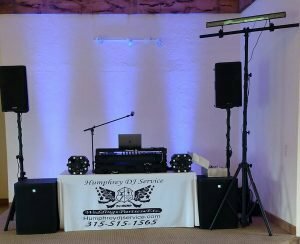 We carry a selection of LED lighting, Color washing, light Trusses, strobes, lasers, bubble machines and beautiful up lighting to fulfill your special needs. 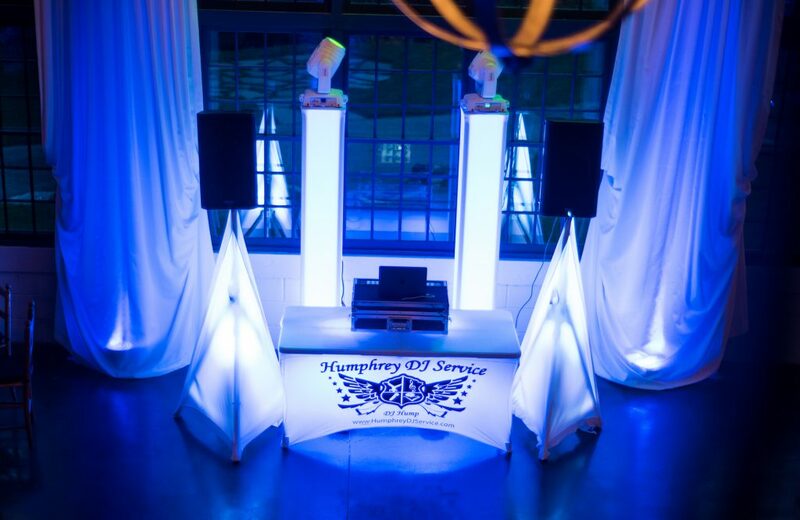 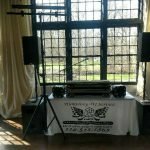 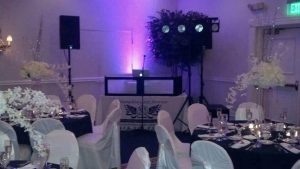 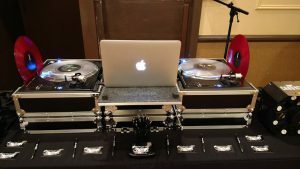 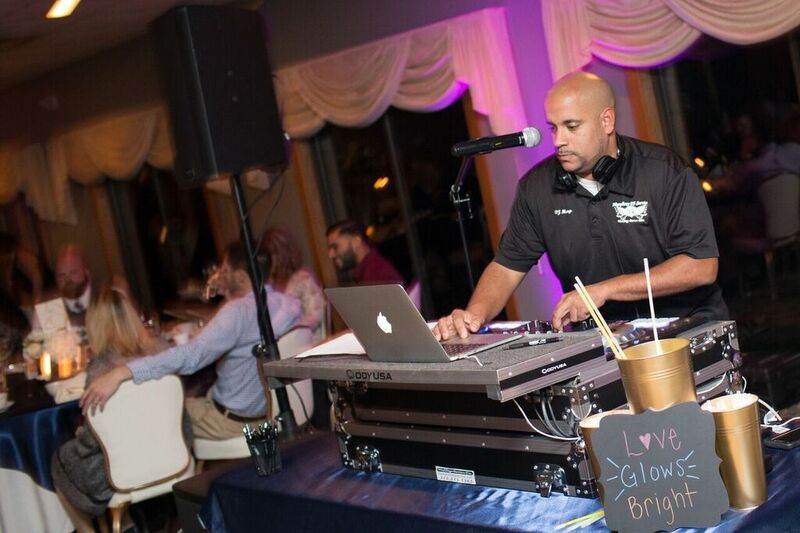 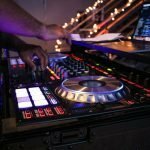 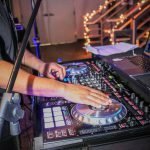 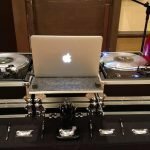 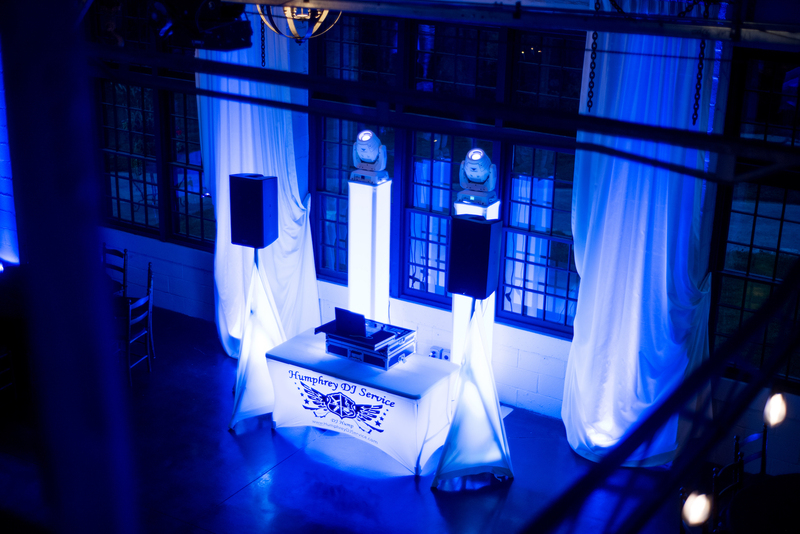 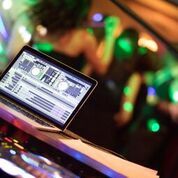 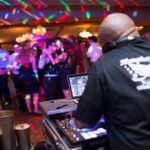 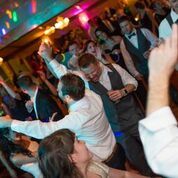 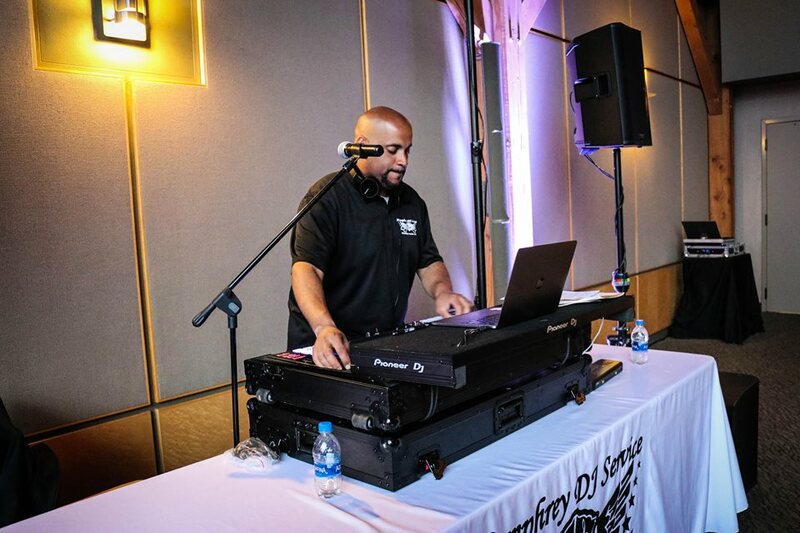 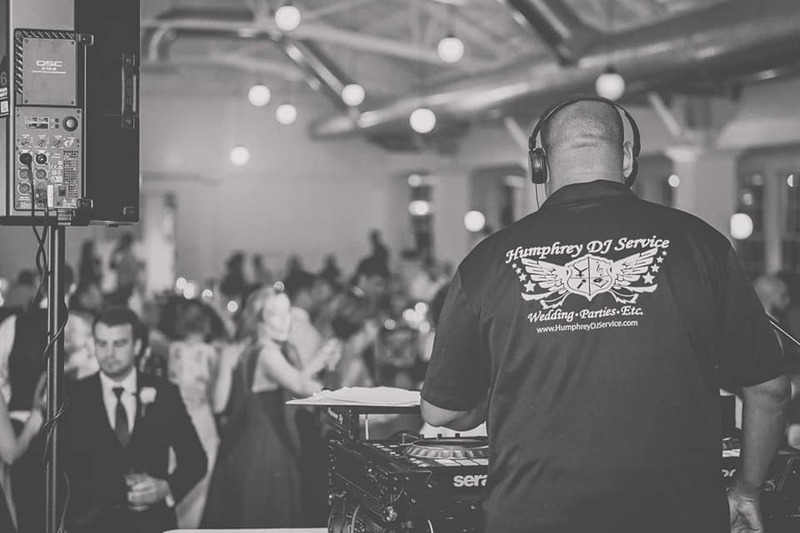 At Humphrey DJ Service we use a contract to set up events to ensure clear communication on both sides, ensuring that everything will run smoothly. 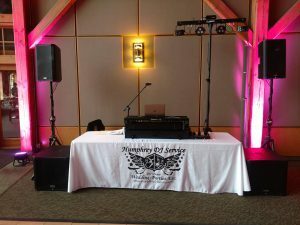 My pricing is very competitive so please give me a call to plan your special event. 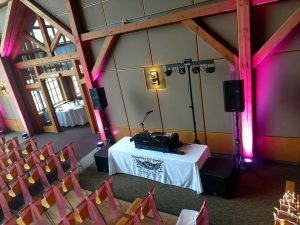 I look forward to working with you in the future on your special event. 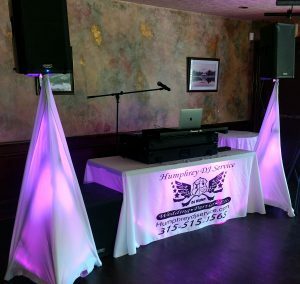 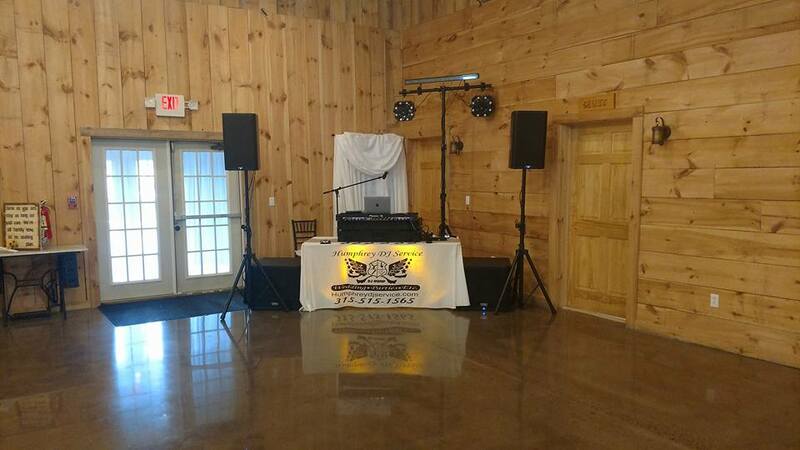 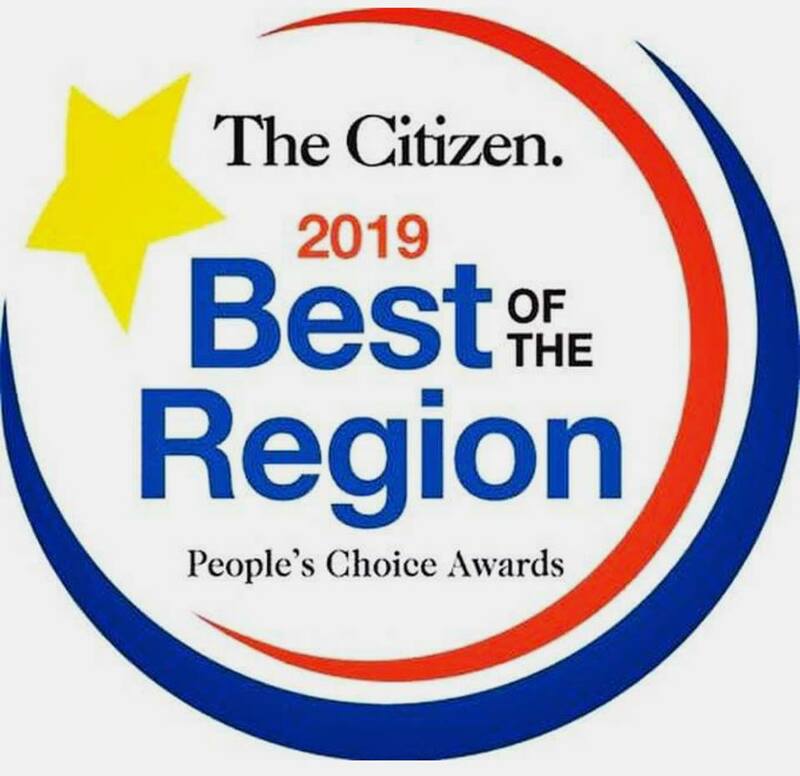 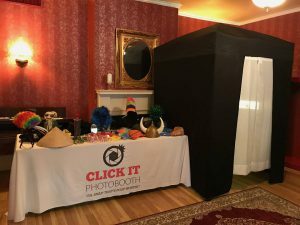 Feel free to call or text now to find out more information… or to start planning your special occasion. 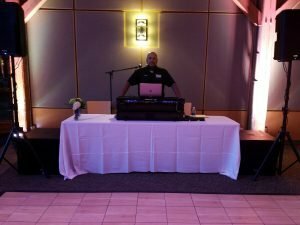 Don’t stress, I got you covered!